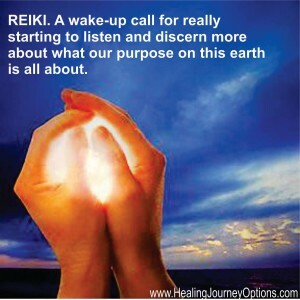 This class is the next step after Reiki Master and is both a practitioner and a Master class. You can get to the class dates and registration button by scrolling down toward the bottom of the page under Upcoming Events. 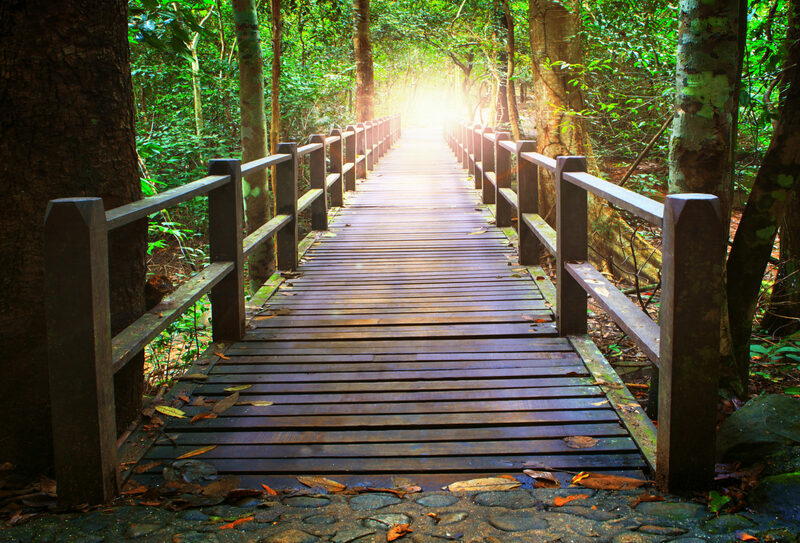 Enjoy exploring your healing journey options! Those who take the class will be able to use the Karuna symbols in their Reiki sessions and teach all levels of Holy Fire III Karuna Reiki®. It is complete with eight practitioner symbols, one master symbol, four ignitions (new name for attunements or Japanese Rei-ju) and two mediations that are guided directly by the Holy Love, after setting sacred space and calling in the energy. In addition, the Holy Fire placements & ignitions (new names for the Reiju, initiation, connection or attunement process) will be demonstrated and practiced so that the student will be able to each all levels of Reiki as Holy Fire III classes. We have experimented with and taught this system in hundreds of classes and have found it to be effective and powerful. 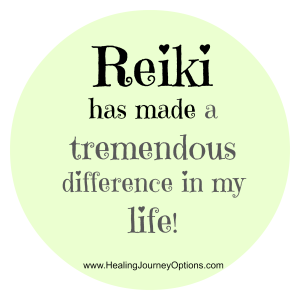 In fact, most students find it more powerful than Usui Reiki! The addition of the Holy Fire energy in early 2014 has taken it into a higher level of consciousness. Feelings of love, joy and peace as are experienced along with a much deeper level of healing. The Holy Fire II in 2016 has deepened the empowerment of the Usui symbols through the use of Placements. The Holy Fire III in 2018 adds a healing component of revealing your authentic self. The Holy Fire Karuna energy provides purification, healing, empowerment and guidance. Here is a brief description of the four Karuna Reiki® I symbols: The first symbol prepares the client for deep healing and is useful with past life issues. It helps release karma and deeply seated issues on the cellular level. The second symbol heals deeply and can be used to break up the negative patterns we unconsciously use to insulate ourselves from the truth, thus shattering delusion and denial. It heals the shadow self. The third symbol fills the person with love and restores balance. The fourth symbol completes the treatment by bringing the client back into the body and grounding. The Karuna II symbols have an even higher vibration. They help connect directly with the Higher Self and work on a deeper level. While they have specific purposes discussed in class, the experience of their energy allows intuitive guidance in their use. Both levels of Holy Fire II Karuna Reiki® and three ignitions will be given as well as instruction and practice on the use of all nine symbols including the Holy Fire Master symbol. 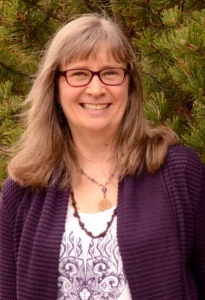 You will be able to teach Holy Fire III Karuna Reiki® Master level after taking this class. Those who have already taken ART/Master or Karuna Reiki® will be able to teach all levels of Holy Fire III Reiki including I & II, ART/Master and Karuna Reiki®. Lots of practice time is included for giving sessions, using the symbols and for learning the ignition and placement processes. An ICRT certificate and a 126 page manual is included with in depth descriptions of each symbol and each ignition process. You will also be offered the opportunity to become a “Registered Holy Fire Karuna Reiki® Master” with The International Center for Reiki Training. You will then be able to use our manuals and your student certificates will come from the Center. An ICRT certificate is included. CEs and CEUs are also available for nurses, social workers, marriage & family therapists and other health professionals. I am looking forward to having you in class – it is a healing and empowering experience! To qualify to take this class a student must have taken the Reiki 3a & 3b or ART/Master class and practiced at the Reiki Master level for at least 6 months. Prior classes must have been in person with your teacher. The ICRT does not accept online, mail order, DVD or other distant Reiki training for qualification. Also, a student must be able to draw the Usui master symbol and Reiki II symbols from memory. At the time of registration you are required to send in a copy of your Reiki Master certificate as an attached file to me. Thank you! You can register for this class by paying the whole fee of $1025.00, or by paying the non-refundable registration fee of $325.00. The deposit is non-refundable, but can be transferred to another class within 1 year. Your class balance of $700.00 is due 2 weeks before class is scheduled. Register and pay full amount 30 days before class starts and receive a discount. I am looking forward to having you in class!